The following is a top 10 list of books sold at Borders Express Mililani for the week of Jan. 22 to 28. 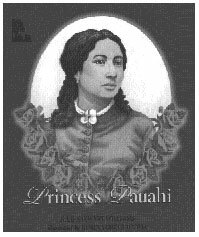 "Princess Pauahi" is the story of the founder of Kamehameha Schools and is intended for very small children. 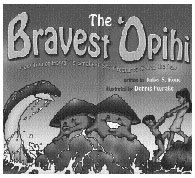 This is a large format book for children that is cleverly written and wonderfully illustrated by two talented local artists. 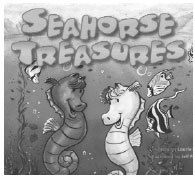 "Treasures" is about two sea horses who must find a way to keep their treasured seashell collection. Colorful and large-format. 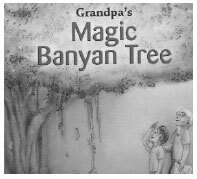 Langcaon's book tells the delightful tale of a boy, his grandfather and the banyan tree they both love.